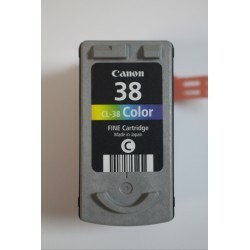 Ink cartridge Canon CL-38 colour, original for use on : - Canon PIXMA iP1800, iP1900, iP2500, iP2600 - Canon PIXMA MP140, MP190, MP210, MP220, MP470, - Canon PIXMA MX300, MX310 ! 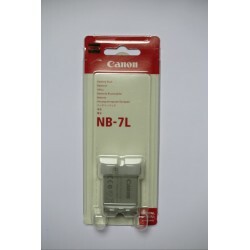 External packaging may be damaged but the ink cartridge is at least kept in its sealed plastic box. 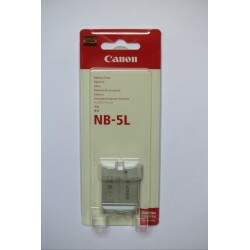 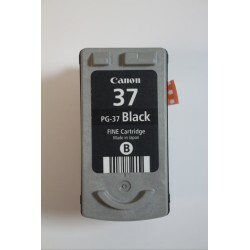 Ink cartridge Canon PG-37 black original for use on : - Canon PIXMA iP1800, iP1900, iP2500, iP2600 - Canon PIXMA MP140, MP190, MP210, MP220, MP470, - Canon PIXMA MX300, MX310 ! 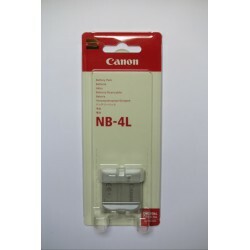 External packaging may be damaged but the ink cartridge is at least kept in its sealed plastic box.